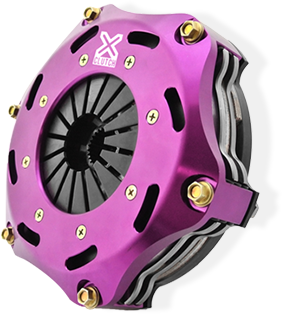 The stage 3 carbon clutch range is designed to provide the highest heat capacity for track vehicles. These kits are commonly used in time attack, drag racing, rally and circuit applications. The kits are supplied with a four paddle carbon friction disc with a rigid centre.